Spoiler-free Synopsis: A unicorn, hearing that she may be the last of her kind, sets out to find the other unicorns, with the help of an almost-incompetent wizard and weary woman who has lost her way in life. To do so, they must confront the infamous King Haggard and his terrifying, enigmatic Red Bull. Reason for Beginning: I’ve heard of it for quite some time, always mentioned with fondness and respect, and finally snatched it up. Reason for Finishing: A truly beautiful fairy tale, which manages the difficult task of including bits of anachronistic whimsy and humor without letting them ruin the solemnity of the magic. Story Re-readability: High. It’s short and fast-paced, but expertly written and atmospheric. Author Re-readability: I would gladly read anything else by Beagle. He chooses only the right words to express himself and can swiftly build charcaters that feel warm and real, yet never too far removed from their fairy-tale roots. He understands that taking fantasy seriously doesn’t always mean being serious. 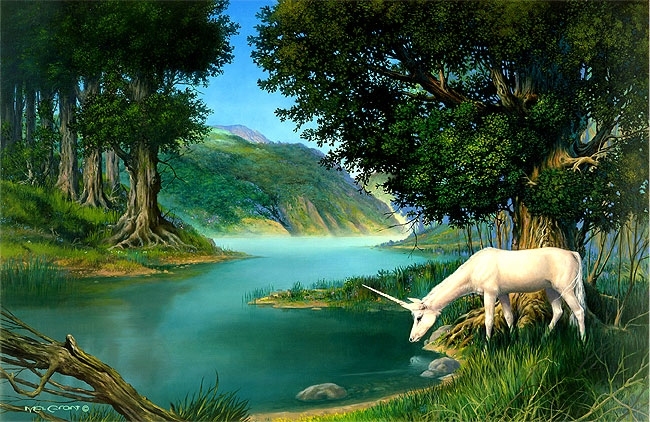 The unicorn lived in a lilac wood, and she lived all alone. She was very old, though she did not know it, and she was no longer the careless color of sea foam, but rather the color of snow falling on a moonlit night. But her eyes were still clear and unwearied, and she still moved like a shadow on the sea. The Mel Grant painting from which the cover was taken. His illustrations in the book are sketches and quite effective. There is a joy and beauty to this book that feels effortless, as if Mr. Beagle had just happened to find the story growing in a strange, secluded grove, plucked it from the tree of childhood dreams, and handed it to us as a gift. It is a fairy tale, and knows it. The characters tell each other so themselves, and discuss the implications of the traditional fairy tale structure on their lives. When the magician tells the mysterious white girl, “You’re in the story with the rest of us now, and you must go with it, whether you will or no…you must follow the fairy tale to King Haggard’s castle, and wherever else it chooses to take you,” there is the sense that there is a sort of Fairy Tale Providence that guides its characters down predestined paths, often against their will, but most likely for their own good. The plot ebbs and flows, sometimes stopping to visit a curious place by the side of the road but never straying too far. 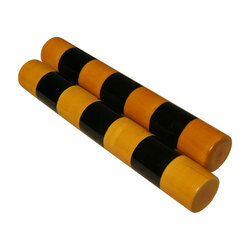 It moves quickly, but not hastily, if you catch my meaning. Like an experienced traveler who never fails to take in all that is around him, even while his gait is so assured that he always seems to arrive at his destination right when he needs to. But let you not think this is some verbose or dreary tale of philosophy masquerading as entertainment. Far from it! The Last Unicorn is an absolute delight from beginning to end. It is filled equally with pathos and humor, beauty and terror. There are beautiful, magical forests populated by obscure, slightly incompetent outlaws who think themselves Robin Hoods and eat tacos. There are gypsies running a farcical circus that happens to contain a genuine, dangerous harpy. There is a butterfly who sings in pop songs and poetry, and there is the Red Bull, one of the most genuinely terrifying creatures in any story I have encountered. The main law of his existence seems to be inevitability: you can never escape him, because he is always fast enough to catch you, large enough to squash you or small enough follow you through caves, smart enough to corner you or herd you in the direction of his will, and just mindless enough that you cannot reason with him. He is a force, whether of nature or of magic, or perhaps of something else. He is a riddle that remains largely unsolved, and is the more effective for it. I can still feel the rumble of the earth as he rages down the mountain. The unicorn herself is superb. She is just how I would imagine a unicorn might be, were she real. Wise and beautiful beyond anything purely natural, of course, yet also aloof, because of her immortality, and somewhat disconnected from the world around her. We are privy to her thoughts, but they are rarely the thoughts any mortal creature would have. And so it is that we feel as though we get to know her, but cannot claim that we really understand her. There is an element to the unicorn that is always unpredictable. We cannot fully comprehend her being, nor can she fully comprehend ours. It is a phenomenon that her human friends, Schmendrick the Magician, Molly Grue, and Prince Lír all try to come to grips with. It also leads to some interesting arguments. Just because the unicorn is uncannily wise and probably thousands of years old does not mean she is infallible. And her judgments are even and final, sometimes ruthless. 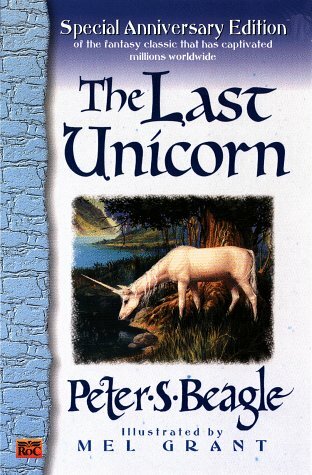 Mr. Beagle has written the most iconic and best unicorn I have come across. Side characters also enrich the story. Ironically, their very down-to-earth and realistic natures complement the magical side of the story instead of detract from it. The unicorn is more the perfect fairy tale creature when contrasted with the hopes and sorrows, failures and uncertainties of Schmendrick and Molly. She is more unworldly and pristine beside their many-colored humanity. Prince Lír lacks a little of their depth, but mainly because he is young while Schmendrick and Molly are middle-aged and mature in life experiences. I liked him, but I loved the latter two. Even Haggard himself is layered and surprisingly believable, even a bit sad and lonely, far from the cliché wicked king I initially expected. Tender. Terrifying. Lovely. Silly. Somber. Magical. Human, in the best way. There is power in this book. First things first: I have a warm welcome to offer Autumn on this midnight of its equinox (or rather, the midnight after its equinox)…except that Autumn hasn’t yet shown up where I am. In fact, the last couple of days have felt like blazing midsummer. Which irks me, as Autumn is my favorite of the seasons. The cool breezes bearing faint burnt scents, the sharp slate skies, the foliage of amber, flame, and emerald mixed together. I drink it in, even though our Autumn isn’t as lush as those elsewhere. But it hasn’t shown up yet, so I can’t welcome it. Fiddlesticks. Despite the distinct lack of Autumn, this day was not a waste. I only worked a half day, and in the evening I went to one of my local library’s triannual book sales, that I so love. And here, dear friends, is my loot, bought for a mere $4.50. YES, I already own a copy and have reviewed it here. But three times a year, every year, I go to these book sales combing the tables for a Sutcliff novel, and this is the first time I have FINALLY found one. It’s the exact same edition as the one I already own. It’s in perfect condition, which is kind of sad because it means virtually no one has read it. But now I have an extra to give away! That makes me happy. 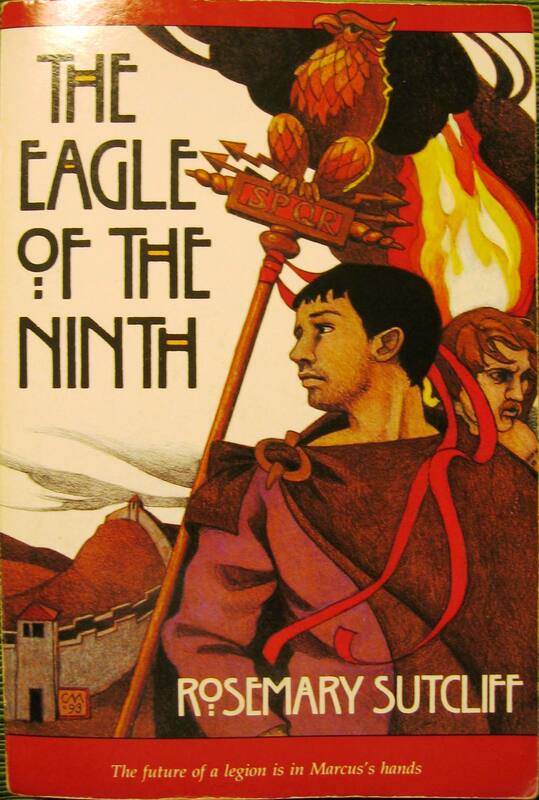 I bought The Sable Quean mostly out of nostalgia for Brian Jacques, but also because this is one of his later novels which I haven’t read. 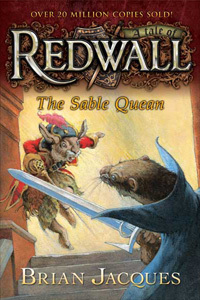 The plot sounds standard Redwall, but it should be comfortable slipping back into Jacques’ charming world. It’ll probably get a review once I read it, eventually. What can I say? 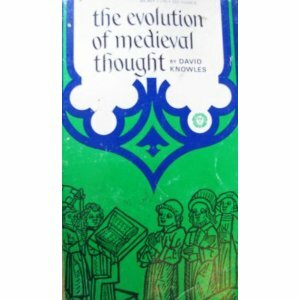 I’m a medievalist with an interest in philosophy, so this was nearly irresistible. As the title suggests, it traces the influences and development of medieval philosophies and thought from the ancient Greeks and the Bible on through the Romans, the early church fathers, Arab thinkers, etcetera. When I’ll have the time to read this, I don’t know — I’ve got many other similar titles lying around, giving me great pleasure to look at but losing places on my reading list to more and more fantasy. On other news fronts: the Series 3 Doctor Who review is STILL coming, yes it is; just be patient. I’ve been super busy lately. Also, the Highlander Audio reviews should be coming very soon as well. I feel very guilty for neglecting those, as I was given review copies by one of the writers, and the polite thing would have been to review them earlier this summer. But they are not forgotten! I will review them ASAP. And lastly, I am about halfway through Stephen Lawhead’s Merlin, the sequel to Taliesin, and loving it. So far, the book has showcased more of Lawhead’s strengths as a writer than Taliesin did, and has kept the melodrama to a minimum (although some still creeps in now and then). So, have you folks made any interesting book purchases lately?